← Chicago 2018: We Did a Video, too! If you ask me which vehicle over the years have helped inform the entire breadth of this work – you will be very surprised. Lexus would be an answer, but you’ll be rather close. Granted, a Lexus was the first vehicle I worked with as supplied by the OEM/brand, but it would not be as impactive as this somewhat-related sedan. Though this car is far from related to the F Performance machinery I enjoyed working with in recent years – namely the RC F and the GS F.
The ES is a competent car, but I would argue that for a few thousand dollars less, the Toyota Avalon would be equally satisfying. Since 2009, the big Toyota sedan would play a part in this and other related work. During my graduate school years, one would find its way to a site visit of a colleague’s art institution in Rochester, Minnesota. Another would fulfill a post-layoff journey deep into Wisconsin, partly joined by my now-significant other. Then came the OEM-supplied vehicles. I was fortunate to welcome three of the Fourth Generation models – internally known as XX40 – as part of my work. The first one showed me how Toyota can still make the big sedan relevant even as the segment was shrinking. In 2013, Avalon sales were still strong, when compared to the likes of the Chevrolet Impala, Dodge Charger/Chrysler 300, Ford Taurus, Nissan Maxima, and Hyundai Azera. 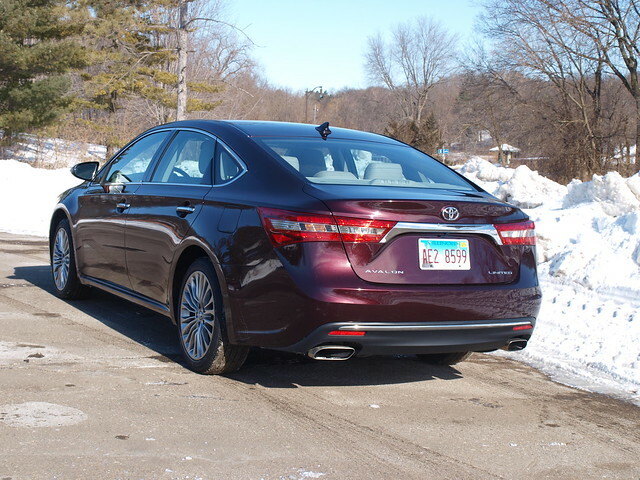 The next one showed me how Toyota’s best hybrid system (in my humble opinion) worked very well with the larger, sleeker, and more spacious Avalon. The last one I worked with did not appear on this website. Yet, it validated everything I knew about the first two to present it extremely positively for the consumers that scan through CARFAX’s research tools. The XX40 served Toyota well. It kept the line at Georgetown, Kentucky humming to ensure its relevance in the sedan marketplace. They have done so proudly, even in the face of the rise of the SUV and the decline of the big car. The Avalon already to had to say farewell to one rival. There are talks that it would lose more competition in the coming years, while others are being positioned upmarket for higher aspirations. 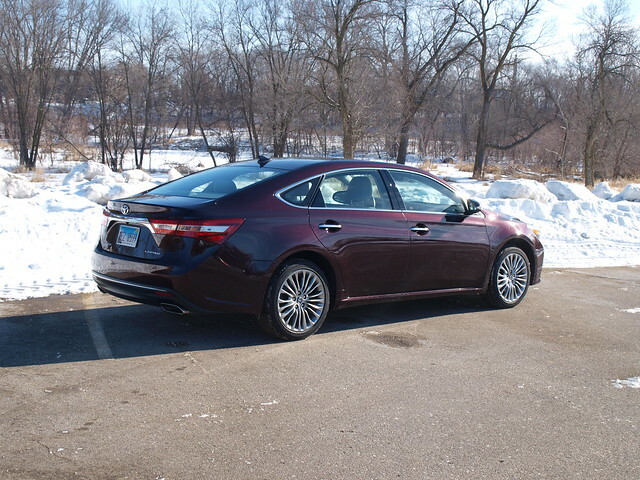 However, Toyota’s North American brass had a huge surprise for us – a Fifth Generation Avalon. The big sedan shown in Detroit at the North American International Auto Show this past January, was a dream car. Despite what people thought about the grille design, the rest of this car was absolutely stunning. The updated V6 and Hybrid drivelines will be featured on the XX50 Avalon starting later this year as a 2019 model. While its smaller brother, the Camry, is defying the death of the sedan, the upcoming Avalon will keep the flame alive for a wider demographic to come. The arrival of a 2018 Avalon Limited marks this send-off. Five years after its debut, the car took on some updates over time – a wider lower grille, improved lighting and the addition of the Toyota Safety Sense-P driver assistance suite to its overall content. But, does the big fella still do the job as a comfortable car to drive and carry passengers comfortably? 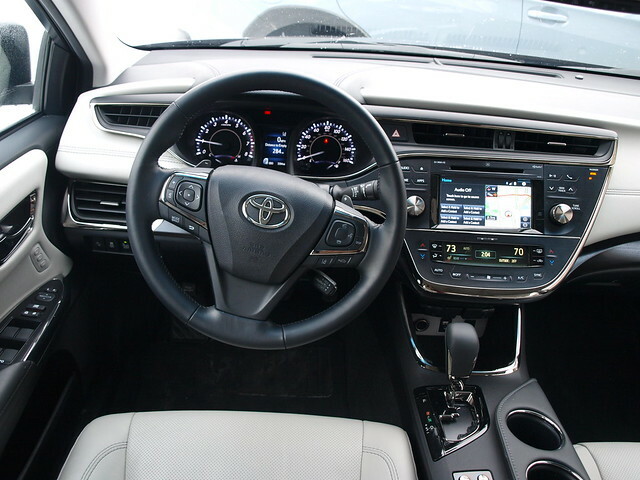 The interior is still one of the finest in Toyota’s lineup. It is contemporary without pretense. Yet, the Avalon’s cabin is simple to use with familiar screens, switchgear, and overall quality. When you get into the Limited and Touring trims, there is a level of luxury that will remind you of what an Oldsmobile could be if they never closed the brand. We’re not talking a Cutlass Supreme or a top-of-the-line Intrigue, but of a Ninety-Eight or Aurora. If you know my personal and family vehicular history – this is a huge compliment. If one thing could destroy the Avalon’s image of being “Toyota’s Buick,” I always point to its exterior. Toyota’s California design studio, CALTY, created a shape that is sleek, contemporary, and fresh over the course of the XX40’s lifespan. It still looks contemporary years later. If one thing that is always discussed in these posts, it is about fuel economy. Over the course of my time, I recorded some highway stints that returned 27.1 MPG and higher. One readout shows an average from the beginning of 21.9 MPG. 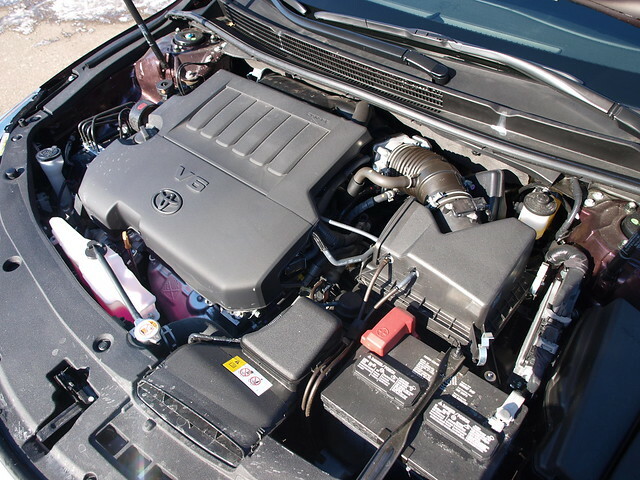 I’ve had success keeping Avalon V6 models in the mid-20s, which points to one fact: For a big car, the Avalon will do just fine fuel economy-wise. If you want better – get the Hybrid. One thing I looked at for this last XX40 Toyota Avalon was pricing. Back in 2013, the Avalon started at $32,195. This year, pricing for the Avalon starts at $33,500. This is about the right pricing trajectory for a vehicle that has spanned six model years. For the 2018 Limited tester you see here, the sticker came to $42,802. Oddly enough, this example is about under $400 more than the 2013 Limited tester I had – same color scheme and so forth! The big change between these two testers is in the standard equipment – in particular, the addition of the Toyota Safety Sense-P package. 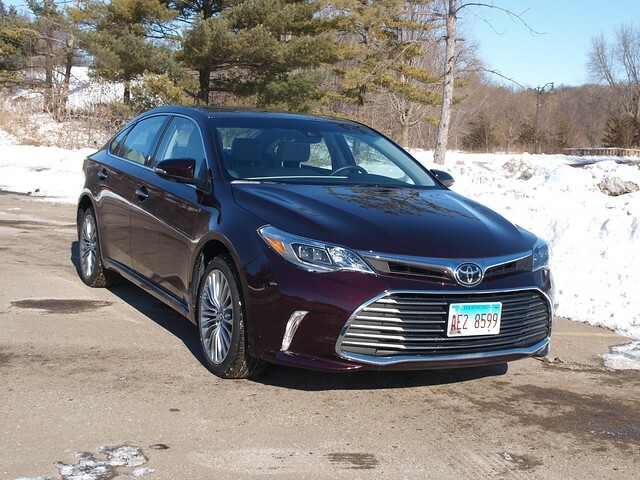 All of this point a simple fact: The Toyota Avalon is a fantastic car that fewer people are buying – and, that’s a damn shame! In 2017, Avalon sales were down 32 percent from 2016. The entire mainstream large car segment is down. While the mantra among industry analysts point to the death of the sedan, the elimination of the mainstream big car market, the dwindling demographic for such vehicles, and the excuse of climbing up into an SUV rather than down in a sedan – the Avalon remains relevant. The upcoming 2019 model guarantees its place in the market. Yet, this current model still embodies a special feeling that the Camry and other related or competitive vehicles are capturing….or trying to.